My main concern now is that i want to remove bubbles from my tank. How do i lessen bubbles so that i wont have any deadstick on my plane? You can wrap the tank in foam rubber to isolate the vibrations. 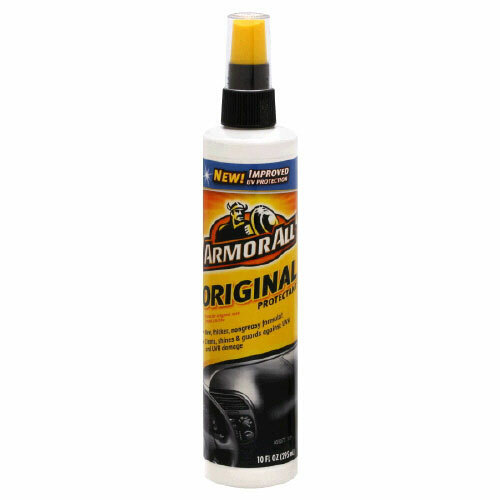 Also most name brand fuels use a fuel anti foam additive. Another thing that helps is to use a sintered bronze or felt clunk. They can help a lot -- but basically it's down to vibration. Make sure your prop is balanced and that your engine-mounting bolts are tight. As has already been suggested, also check to make sure that your tank is nicely supported by foam rather than resting on the wooden structure of the fuselage. Thanks for the wonderful tips guys! The tank was resting on the wood mount itslef wow im so stupid not to put foam! Also the positioning of the brass tubes are all facing downwards! This is all a catastrophe! Will now get a 2nd kit but will all combine all of your advises and make this 2nd time around perfect. Guys what is a sintered bronze/felt clank? voidhawk wrote: Guys what is a sintered bronze/felt clank? That Armoral trick used to work well when they used silcone in it but they changed the formula a while back and the new stuff doesn't work nearly as well. Also be aware that the silicone in the old Armoral will contaminate (thus shorten the life of) your glowplug. guys, are you referring to this one? the one you use to shine your car's dashboard? Yep... that's the stuff (well the bottle I used was slightly different) -- but check to see if it contains silicone. If you are using Morgans Omega fuel it already has some ainti foam added, ask me how I know.